January 10th is Houseplant Appreciation Day. 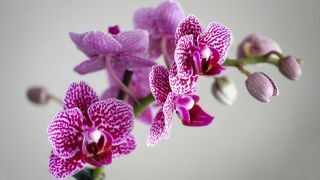 One plant that is amazing in our houses and in the wild is the orchid. Discover how orchids outwit insects to reproduce and how they have adapted to survive in their environment.